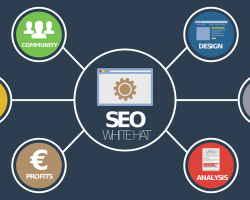 SEO isn’t isn’t just meant for big brands. Small businesses can benefit from it. In fact, 61% of CMOs acknowledge that search engines are an effective marketing channel. Prior to purchasing a product or visiting businesses, people tend to research online. 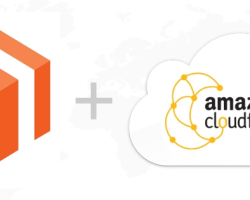 Configure Amazon CloudFront CDN in Magento Store. Speed up the Magento page load time by enabling cloudfront cdn. 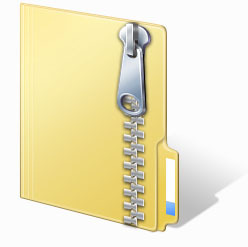 Live reload in one of the most wanted feature in web development. Enabling live reload feature in node.js application is pretty easy. 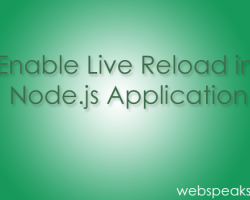 In thios article I will tell you how to enable live reloading in node.js application. The ever-increasing usage of mobile applications has motivated developers to build more powerful and highly robust applications. Today, none of the sectors have been untouched by the rapidly expanding popularity of mobile applications. Whether its the banking sector, GPS or factory automation; mobile applications are being rapidly used everywhere. 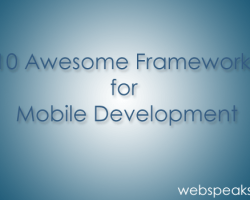 Through this post, I’ll be introducing you to 5 of the most commonly used mobile frameworks which have been recommended by leading app developers across the globe.